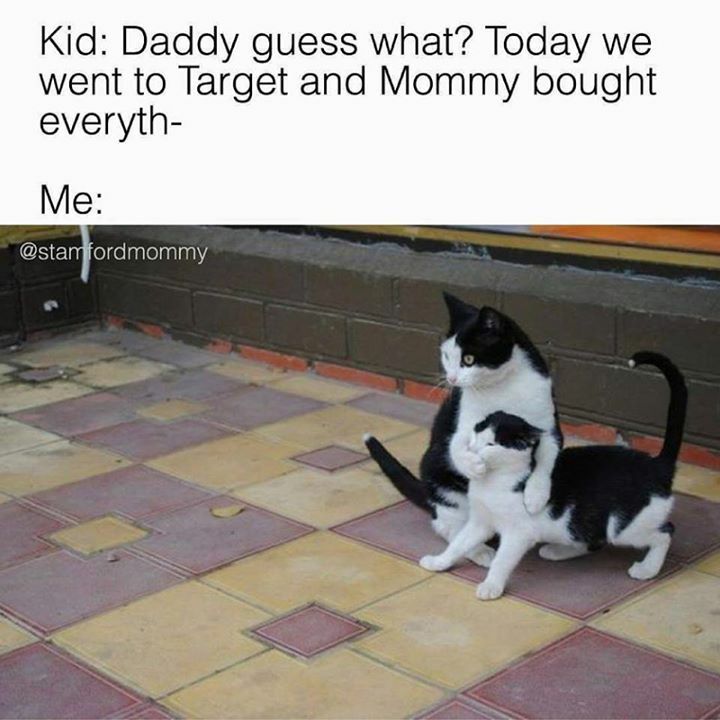 KID: DADDY GUESS WHAT? TODAY WE WENT TO TARGET AND MOMMY BOU - ProudMummy.com the Web's Community for Mums. Ian Manning change this to B&M Christmas shopping.